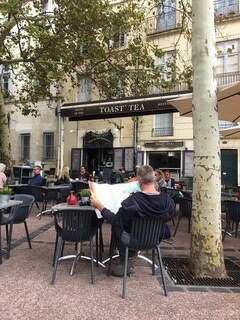 One of the beautiful things about living in Montpellier is that the city is filled with terraces and there is nothing that I like better, than eating al fresco, especially for brunch. 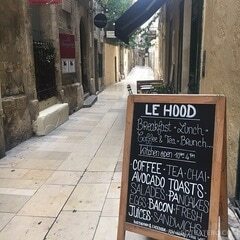 The portmanteau of breakfast and lunch is not always widely available in a French city. 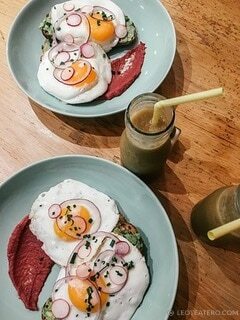 It takes place at the same time as the family oriented repas dominical (Sunday meal), which is why numerous restaurants serve brunch on Saturdays too. 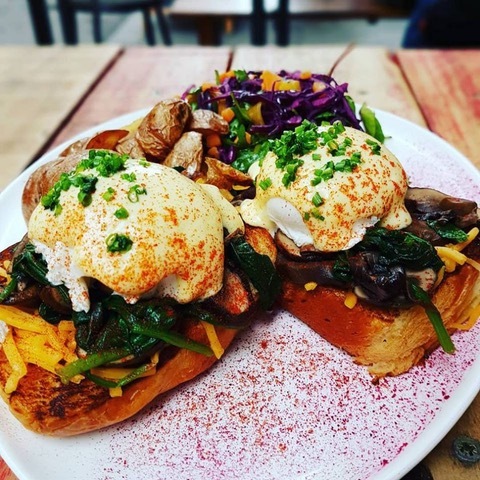 But the all-important brunch tradition, which dates back to Victorian England, still lives on even here and in fact has been gaining momentum as a popular Sunday treat, especially in recent years. 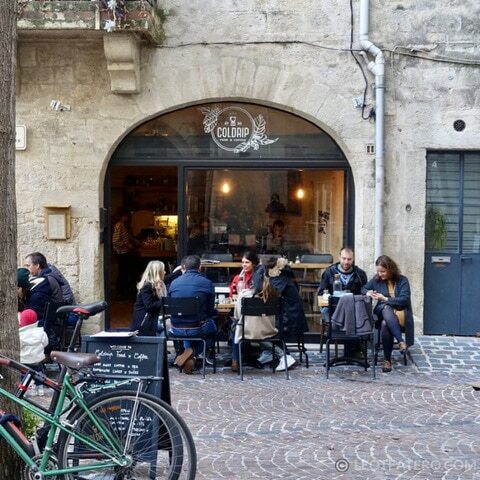 Take note though, in Montpellier it is best to plan your brunch outing. Most of these spots are hopping busy at brunch, and so I recommend you either go early (10am), later (1:30pm), go is smaller groups or try to get a reservation. 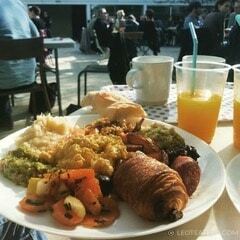 Here is my top list of brunch spots in the city, mostly in the Écusson, the historic city centre where we live. 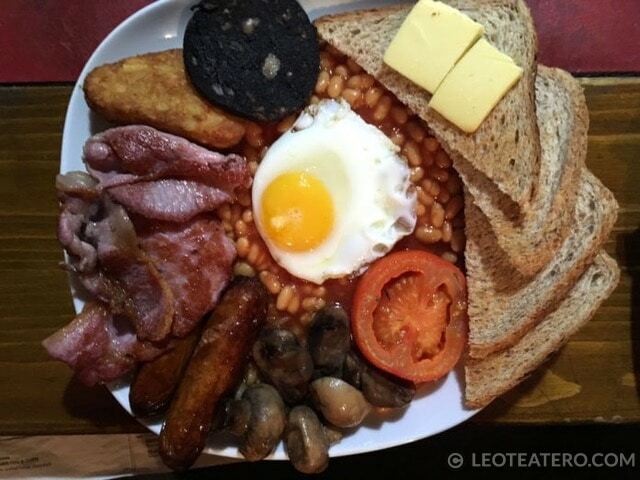 This British Pub serves a typical, hearty English breakfast and is a hot spot in the L’Ecusson. Mushrooms, beans, eggs, black pudding, bacon and sausages are on the menu with great coffee and a selection of juices. Vegetarians welcome as there is a vegetarian version of the same meal and it is good. The prices are affordable without compromising on the quantity or quality at around 11€40. Their desserts are out of this world, home made and divine. Get the cheesecake or any of their other homemade desserts. Seating is first come first serve, no reservations allowed and it opens for noon. La Panacée is another brunch spot in the Ecusson and is housed in the old Faculty of Medicine building. It is now a student residence, with a small museum, fun art gallery and great cafeteria-style restaurant. 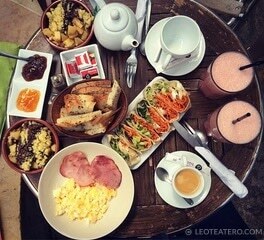 Their Sunday brunch is good, great coffee, fruit juice and access to a buffet that has various egg dishes and salads. They also have an fairly good wine list. It is also possible to sit outside on their enormous and lovely terrace. Brunch is served Sunday’s only from 11:30am to 3pm. They do not take reservations for brunch, it is first come first serve. Prices start at 18€. Named after the famous hyper-amorous chimpanzees, this hot spot never disappoints. They have a broad menu that delivers to every taste and need with pizzazz. My two favourites are the pancakes or the eggs benedict, both are divine. The variety of coffees is great and they have lots of non-milk alternatives. The décor, music and vibe are the perfect combination of comfort and homey. 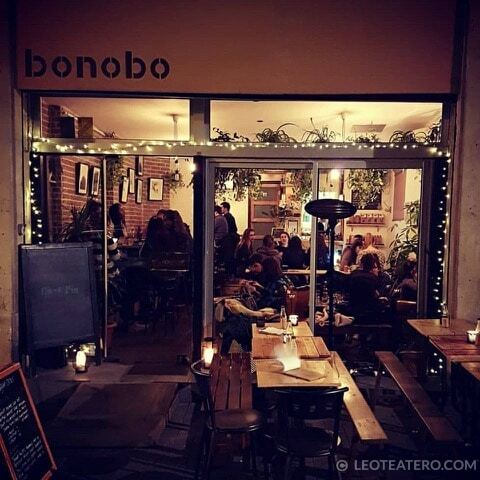 It is simply marvelous, but go early and in small numbers to avoid the long wait for a table. You’ll get seated quicker if you are two rather than six. 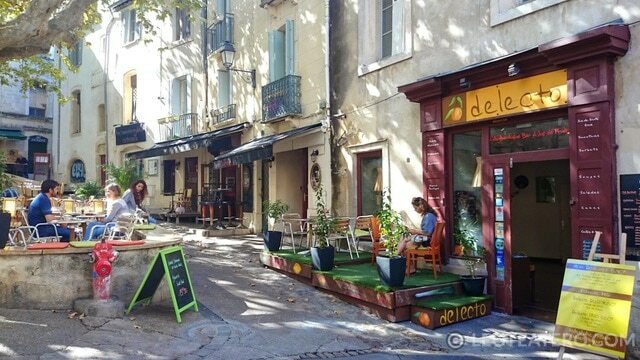 There is a small terrace on rue Saint Guilhem and prices start around 8€ and up. No reservations allowed. 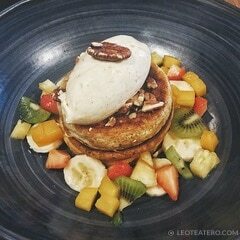 Located in one of my favourite neighbourhoods, Place de la Canourgue, and named after an American movie, this place is a brunch lover’s paradise. 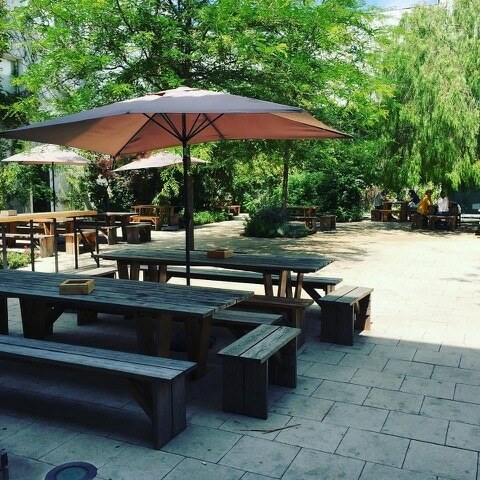 They have amazing and creative food, complete with a gorgeous terrace situated in a charming park, in front of the restaurant. I love the Mexican breakfast, and if you like pancakes, your can “pimp them up” with lots of toppings. Reservations are a must, usually before the previous Wednesday. Prices begin at 6€50 and up but most main meals are 12€50. 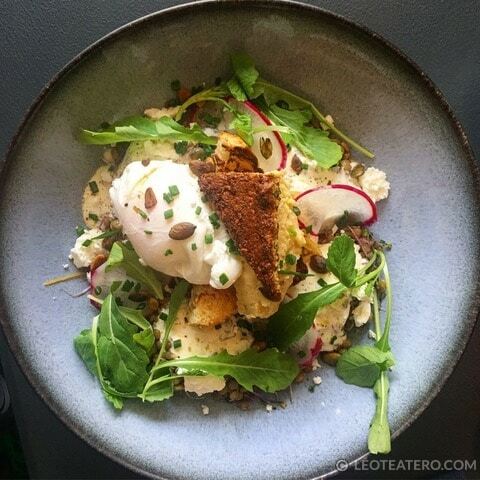 Now this little gem always delivers as they serve the perfect brunch six days as week, from 10am to 4pm. 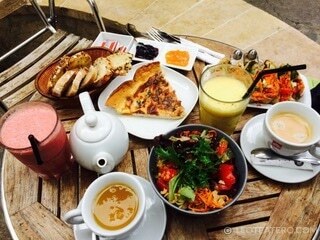 If you are looking for simple, vegetarian friendly and healthy options, then this is the place for you. The avocado toasts are delish! 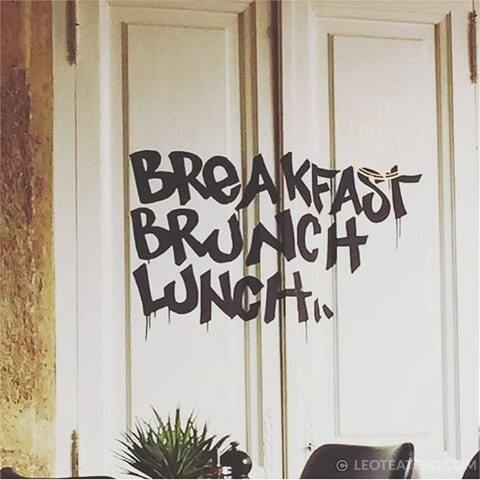 Reservations are a must, and breakfast starts at 16€ and brunch is 22€. 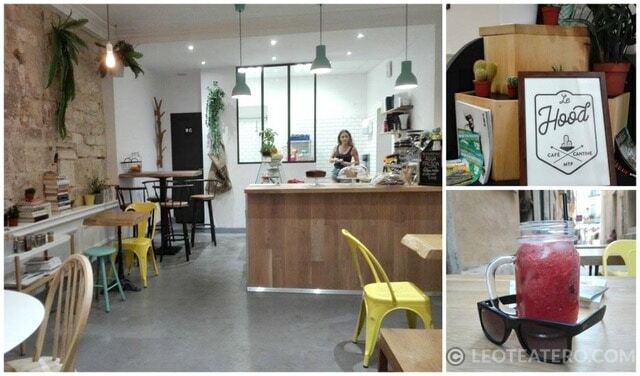 This small, but fabulous restaurant is located near the Musée de Fabre . The hip and friendly staff serve wholesome and hearty food including gluten free and vegetarian options (think soba noodles). Brunch is served every day from 9am to 3:30pm and starts at around 13€. It is small, so first come first served, with no reservations allowed. 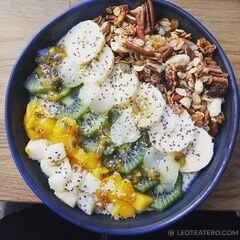 If you are looking for good healthy food and your vitamin fix, then this is the place for you. 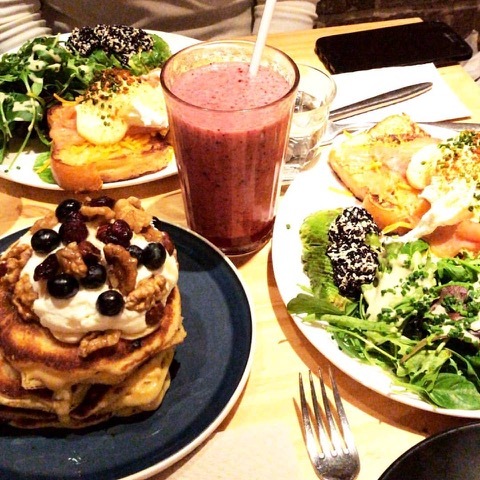 Brunch here is served with a smoothie, along with numerous sandwiches, wraps, salads and soups. 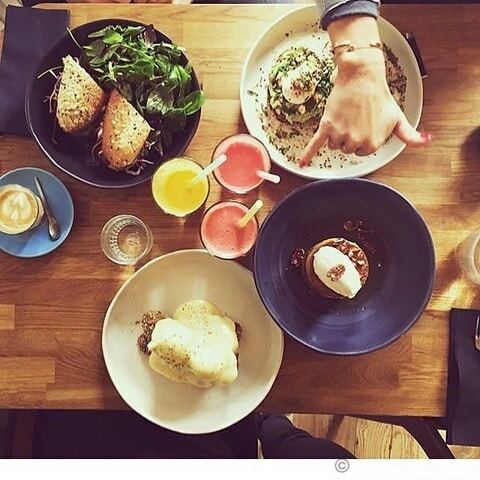 Brunch Saturday and Sundays from 11am to 3:30pm and prices vary, but brunch is 16€90. 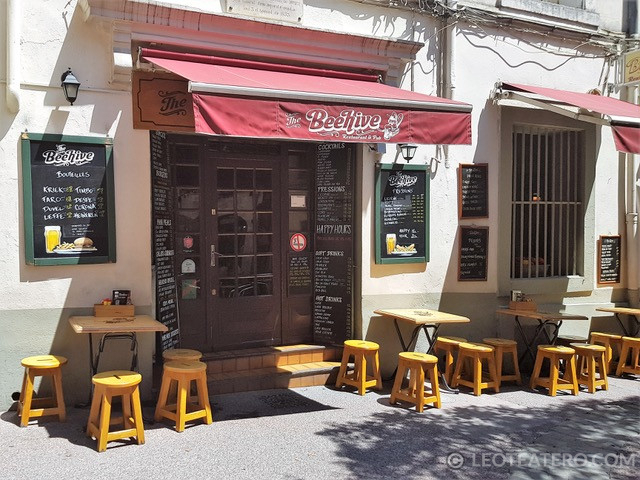 With one of the beautiful and private terraces complete with a lovely fountain, this restaurant offers brunch from Tuesday to Sunday and from 8am to 8pm and is located near the Eglise Saint Roch in the heart of the Écusson. 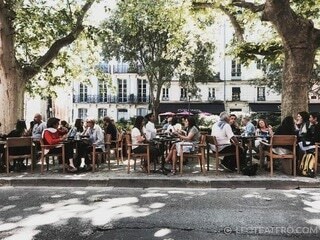 It’s a bustling place, the perfect Sunday spot to sit and read the newspaper while dining al fresco. Prices start around 14€90. 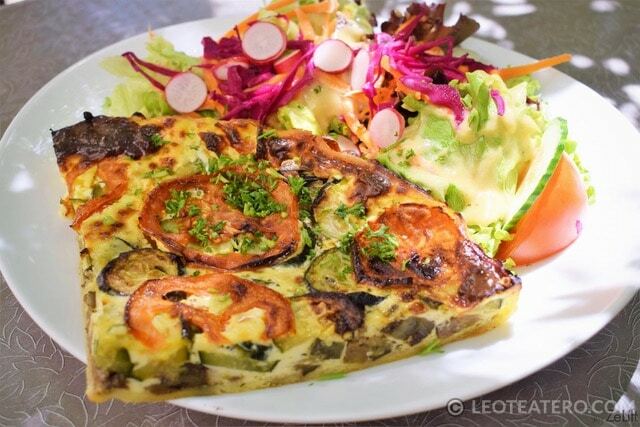 Brunch in France may not always have eggs benedict on la carte, but perhaps you should try the other wonderful egg dishes, like quiche and oeufs brouillés. 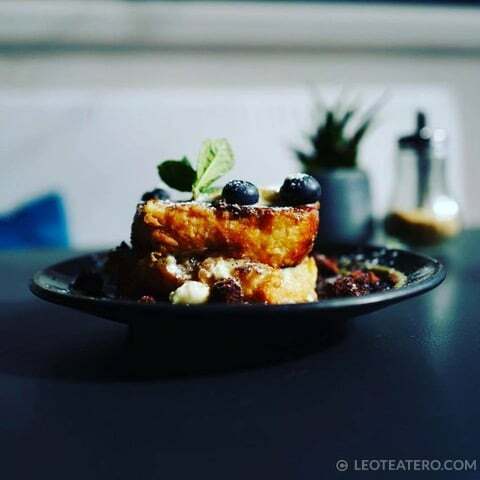 If you are not up for going out and would eat at home or host your friends, be sure to check out my previous blog on Hosting the Best Brunch Ever. You can also find these recommendations, along with others, on TripAdvisor under VivremaFrance. Thanks for these addresses, Leo, some of which are new to me. I’m a big fan of the avocado toast at Cold Drip, and I think the brunch at La Petite Cantine on Place Jean Jaurès is pretty good, too.